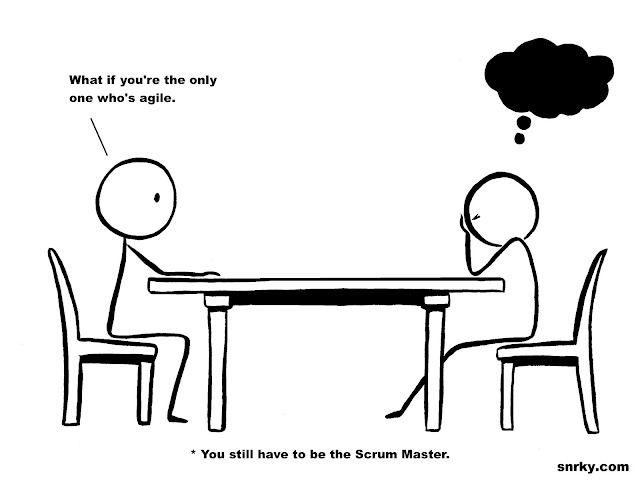 Snrky: You still have to be the Scrum Master. You still have to be the Scrum Master. Scrum Master has his own value and for sure that is an appreciable posts because at the same time there are ways that lets us know that how we can manage things california consulting is a perfect source of growing in a good manner which was proven right.